Keri Archives - Connect2NICU INC.
How many kids to do you have? I have 2 boys, ages 8 and 3. 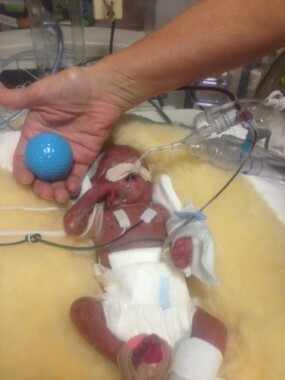 How many kids do you have with a NICU jo­­urney? 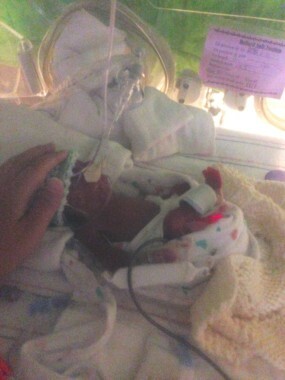 My younger son, Caden, was born at 23 weeks. My older son was full term. 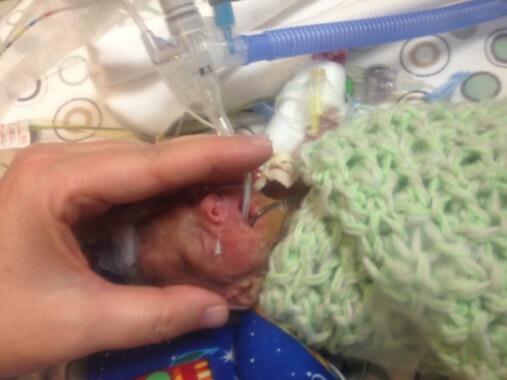 Where did you draw strength from while i­­n the NICU? My biggest strength came from my husband, who despite everything going on, he was rock solid for me. In what way did you feel like you ­were s­upported by them? 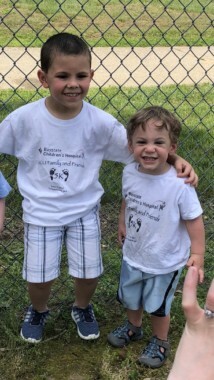 The NICU doctors included me in rounds, were transparent and honest, didn’t give me false hope, and really took time to explain, talk, and help me understand how I could best advocate and support my son. The NICU nurses became like family – they treated Caden as if he was their own… they hugged me when I cried, encouraged me to keep pumping even when I felt discouraged, and taught me how to care for my teeny tiny son. 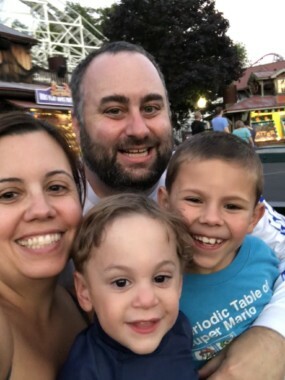 My husband was strong, solid, and supportive when I felt hopeless, when I couldn’t stop crying, and when I needed to spend 18 hours at the NICU he made sure our older son wasn’t left out and neglected. Who­ ­within your internet network provided support while you were in the NICU­? ­was there a ­Facebook, twitter, goo­gle plus community or communities? ­Onl­ine forum in what way did you feel li­ke­ you were supported by them? I created a private Facebook group where I’d post daily updates for anyone who was interested. After Caden was discharged, I printed out each and every entry and photograph and created a book to document his NICU journey. What are some of your favorite tools, resources or gadgets that made your NICU journey easier? Do you have any you would recommend to current parents who are in the NICU now? The number one thing that helped us through the NICU journey was the Angel Eyes camera. We had a live stream camera at Caden’s bedside the entire time we were in the NICU. It was comforting to be able to see him any time we wanted when we couldn’t be there with him. Also, very important to me was my notebook. Nothing special about it, but it held my questions, fears, and triumphs of the early days which were the hardest. I’d use it to take notes during rounds or jot questions down to ask the doctors and nurses. Can you share with us a good NICU day fo­­r your ­child (a triumph)? ­ What was­ the day were you need extras support a­nd stre­ngth? One of my and Caden’s good days was when he first nursed. 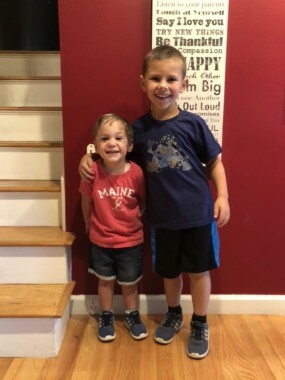 There were many days where I needed extra support, but one that stands out was after many infections, many antibiotics, Caden was still very sick and one of the doctors said “I’m not sure what else we can do.” I was crushed by that statement. If you could share one tidbit with other­­ NICU parents what would it be?ADVOCATE! ADVOCATE! ADVOCATE! The doctor’s know the medical stuff, but you know your child. Ask questions, stay involved, advocate for what you think your child needs most. Is there anything else you would like to share? Everyone’s NICU journey is different, whether you spend 5 days or 121 days like we did. The NICU is a place where the most fragile, but also the strongest little fighters heal and grow. I take pride in how strong Caden was, and is today. He never gave up. But there’s something that sticks with you after you’ve been through a NICU journey. 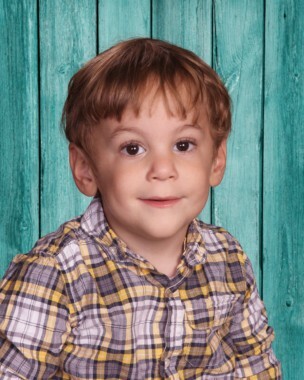 Sometimes when I hear something that sounds like a heart monitor or smell something that reminds me of that NICU smell, or most recently when Caden met a big milestone and started school, really difficult feelings surface and are hard to deal with. Ask for help. Ask for support. Ask for a hug. This is a real traumatic experience that can have lasting effects. Don’t try to do it alone.